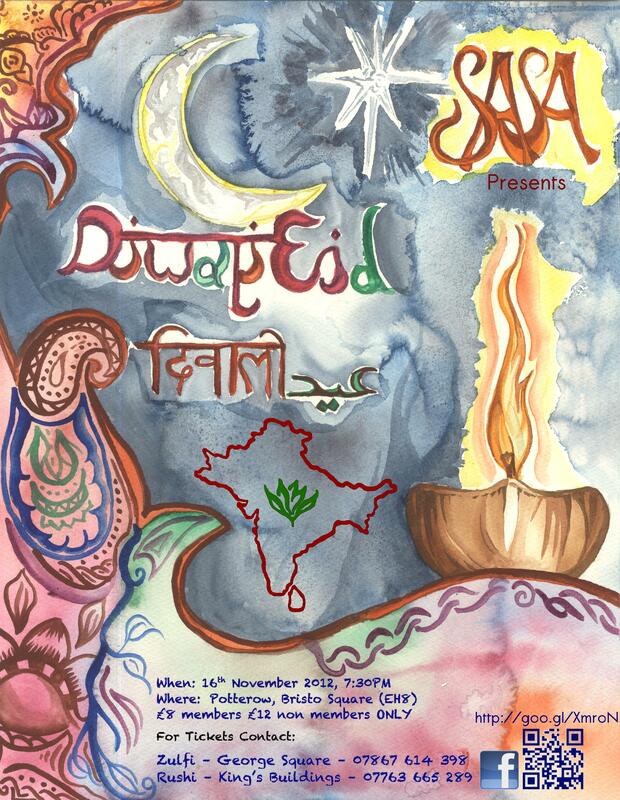 Here’s a water color Diwali–Eid poster created in 2012 for the University of Edinburgh‘s South Asian Students Association (SASA). I was responsible for the computer related art work (using Gimp). This involved adding a QR code, Facebook logo, the SASA logo, and supplementary text. Punit Bhudia with his good advice and keen eye for editing,. Anakral Frankenburger Bulhan the president of the society at the time, who as an amazing artist did a great job at designing and painting the poster that we used for our Diwali-Eid event. I think it turned out well. 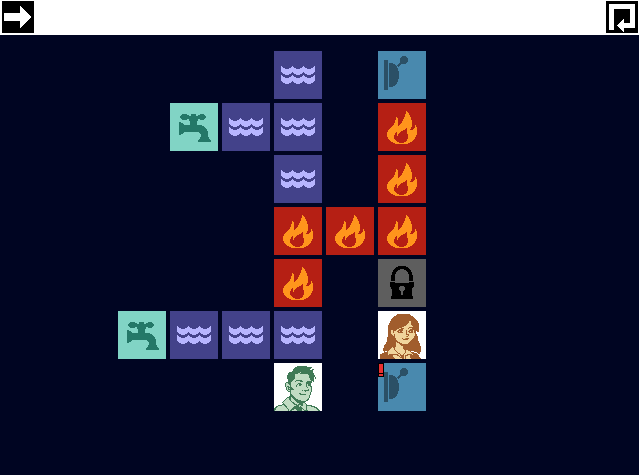 No One Has to Die’s comments on Newgrounds read “4 people are trapped in a building fire and need your help to escape”, now I’ve finished playing it, looking back it’s the tip of the iceberg… an awesome iceburg. An hour or so in length, this indie game manages to pack quite the punch. It isn’t particularly difficult and it’s not designed to be. 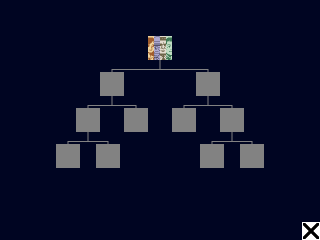 The simplicity of its gameplay and mechanics, peel back to reveal the complexity one feels in considering the consequences of those simple choices, which in turn furthers the narrative in a ‘player-driven’ manner. It’s art style is simple, functional, colorful and doesn’t detract from the game. The music is top notch, working well to build up an atmosphere in tune with what’s happening in-game. The writing of characters is good and given the length of game it’s enough to start to get a ‘feel’ for them. All in all No One Has to Die is a thought provoking puzzle over life and death. Its great moments and emotional highs and lows leaves one with a joyously sweet aftertaste. This is one indie gem, is well worth your time. So what are you waiting for! Play it! Here’s a poster/leaflet I worked on whilst part of The South Asian Students Association (SASA) at the University of Edinburgh. It’s the result of a collaboration of three committee members. The picture has an aura of elegance and simplicity and the efforts in making this poster was to complement that. The prominent color of the temple is a beige white; as the temple has ‘streaks’ of blue, the sky becomes a great addition in balancing the photo, and an ideal place for text. We avoided placing any text on the temple as to not mar it’s appearance. The color was chosen to be white, the white text on blue acts as a pleasing contrast to the blue details on the temples beige background. The two symbols at the top are the moon and crescent of the flag of Pakistan, and Om a common sign for Hinduism. Together these symbols we hope represents a unified duality of Pakistani Hindus. I was responsible for the computer related art work (done in Gimp) as well as the posters design, which was done in tandem with the help of Punit Bhudia. The president of the society at the time, Anakral Frankenburger Bulhan took the photo (a temple in Pakistan).